Due to the sensitive nature of the proposed development a contaminated land planning condition was attached to the decision notice for the development. The site comprised of a barn and single story outbuilding, made ground was identified on the site. The review of the historical O.S. maps identified a number of in-filled ponds within 250m of the site. 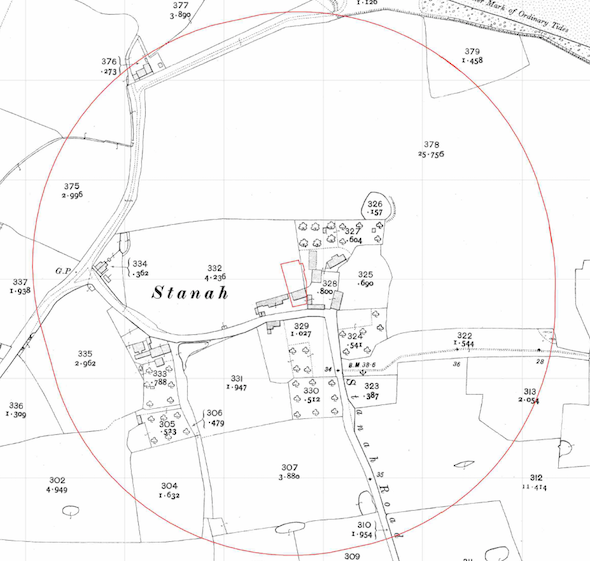 The qualitative risk assessment concluded that the in-filled ponds did not pose a risk to the proposed development and the risk form made ground on the site was sufficiently low for the removal of made ground from garden/landscaped areas to be a credible alternative to site investigation.